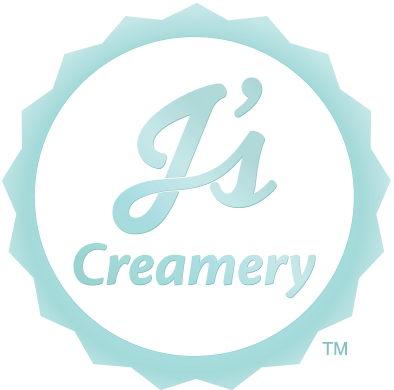 Post a picture of your pup enjoying the cone on social media & TAG US @js_creamery. Then show a staff member your post to receive half off your dessert ! Also you will be entered to win FREE CUSTARD for a year.